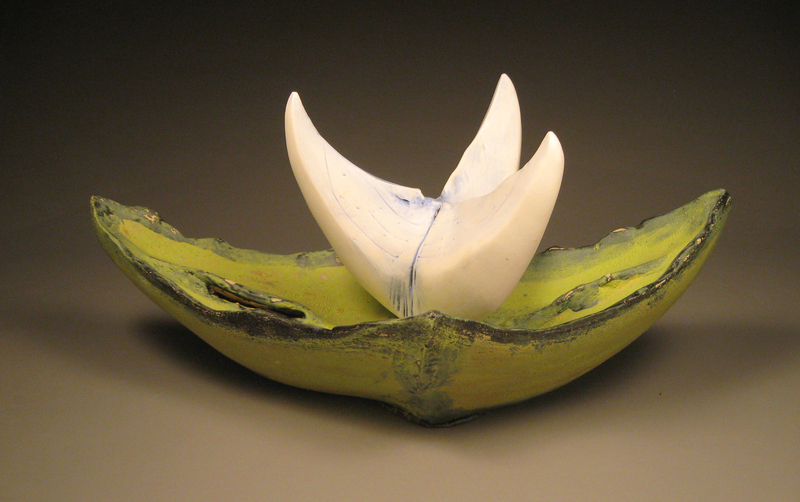 This entry was posted in Sculpture and tagged art, Art Elements Gallery, artists, ceramics, Newberg, Sculpture. Bookmark the permalink. May take awhile to build up clientele here, but am in good company, so that’s nice.